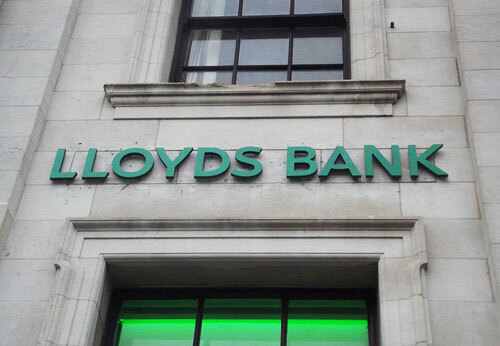 A group of MPs has demanded that the Serious Fraud Office (SFO) investigate Lloyds Bank and West of England-based property consultants, Alder King. The MPs want the SFO to look into claims that the bank and Alder King have been involved in forcing viable firms to close in order to recover millions of pounds in loans and fees. Both Lloyds and Alder King deny the claims. Solicitor General and Swindon South MP Robert Buckland says the situation is under review. BBC West Home Affairs Correspondent Steve Brodie reports. When are the SFO going to investigate RBS / NatWest / GRG? they have had plenty of time and information regarding their activities! over a period in excess of 2 years.